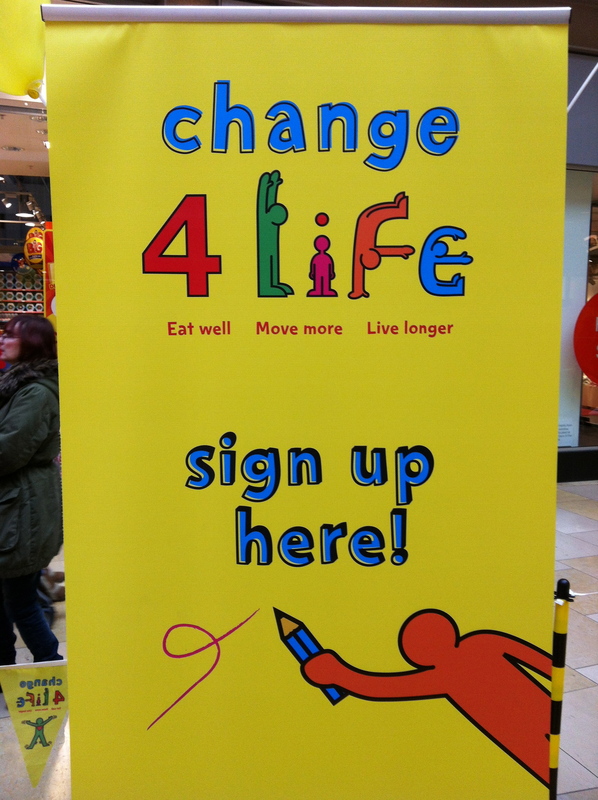 Out shopping on a Saturday afternoon, I came across the Change4Life road show. This lively exhibition offered passers by the opportunity to take part in interactive games, such as a virtual supermarket sweep, designed to encourage people to make healthier food choices. There were also cooking demonstrations and if you filled in a form with your name and address, a free gift of fridge magnets, money off vouchers and a ‘smart swapper’ card. The road show was busy, and people were clearly having fun. But is this kind of interaction between the public and public health something new? 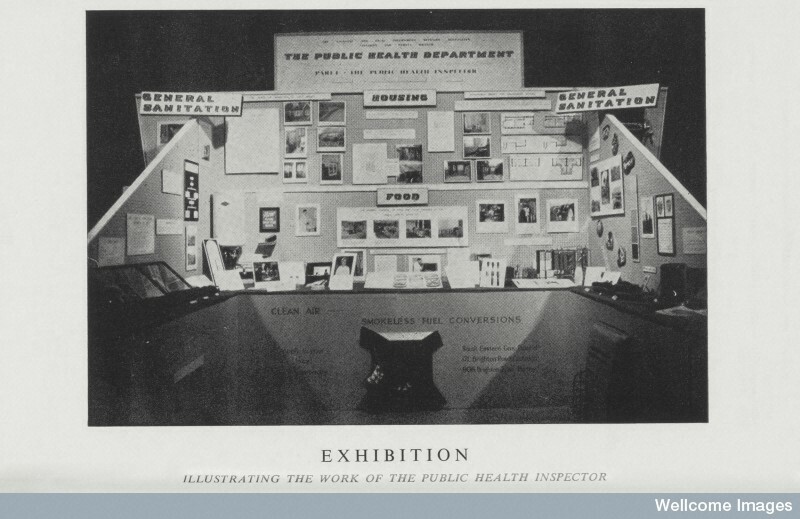 Public health exhibitions have been around since at least the early twentieth century. 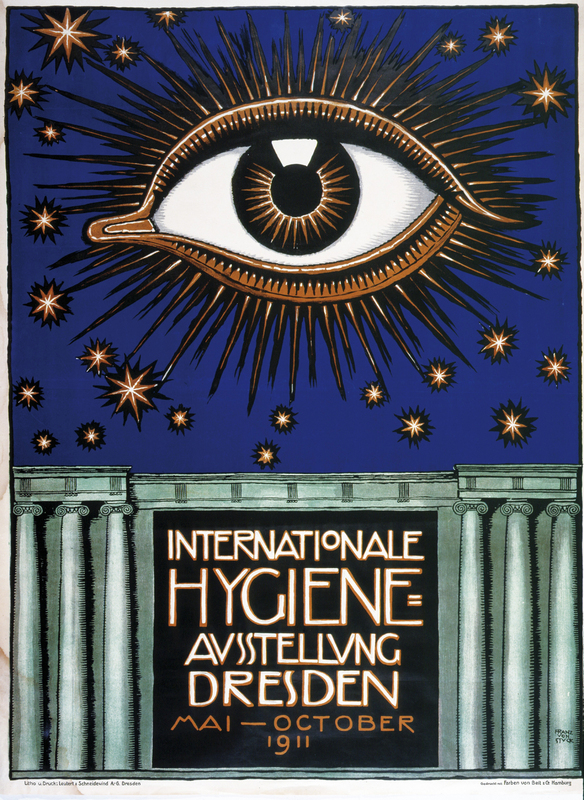 In 1910 there was a Popular Hygiene Exhibition in Mexico City and one year later, the first International Hygiene exhibition opened in Dresden in Germany. 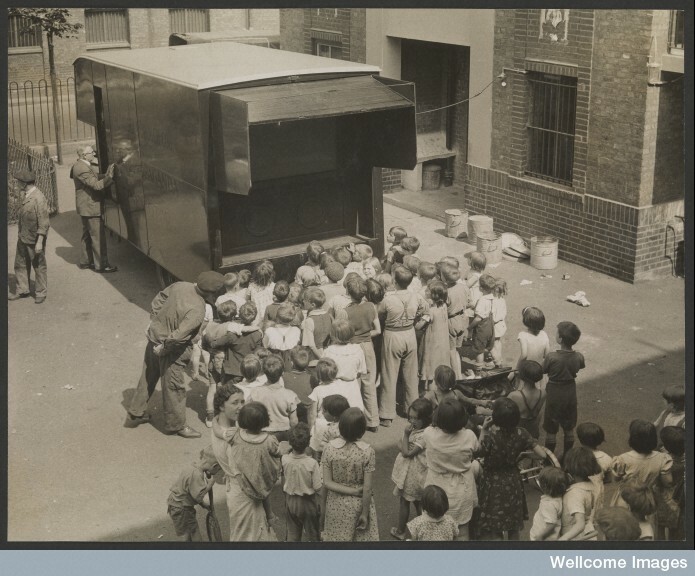 But Britain was no stranger to such methods either: in Bermondsey in the 1930s the Borough Council trialled a number of interactive methods such as a cinema van and other public demonstrations. So, public exhibitions with a health message are nothing new, but beneath the surface a number of changes can be detected. Modern technology provides unparalleled opportunities for interaction, both real and virtual. If you visit the Change4Life website, you can find all manner of interactive games and smartphone apps intended to promote healthy living. There are now more ways to reach the public with public health messages than ever before: TV, radio, YouTube, email, Facebook, Twitter and the good old fashioned public health poster, can be and are used by health promoters. But at a more fundamental level, exhibitions like the Change4Life road show pose deeper questions about the nature of both the public and public health in contemporary Britain. 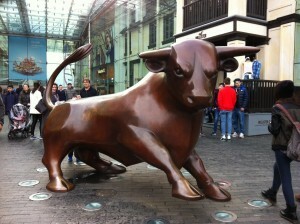 The exhibition I saw was in the Bullring shopping centre in Birmingham. This is a very busy place, particularly on a Saturday afternoon, but is it a public space or a private one? Shopping centres like the Bullring are privately owned, and in recent years we have seen the rise of what the journalist Anna Minton has called ‘private-public’ spaces; places which are open to the public but not owned by them. What does it mean to hold the Change4Life road show in a place that is not ‘public’ in the same way as a publicly owned square, park or street? The merging between public and private can also be found in the Change4Life campaign itself. Change4Life is run by the Department of Health, but in conjunction with a number of partners including charities like Cancer Research UK, but also commercial organisations, including supermarkets and food manufacturers. Of course, it makes sense to get such stakeholders on board, but do they all have the same goals? The Change4Life campaign aims to promote individual behavioural change, getting people to eat more healthily, drink less alcohol and be more active. Once again, there are overlapping public and private objectives at work here: by becoming healthier individuals, we can become part of a healthier public. Making changes in our lifestyles, such as eating more fruits and vegetables, are often framed as choices. 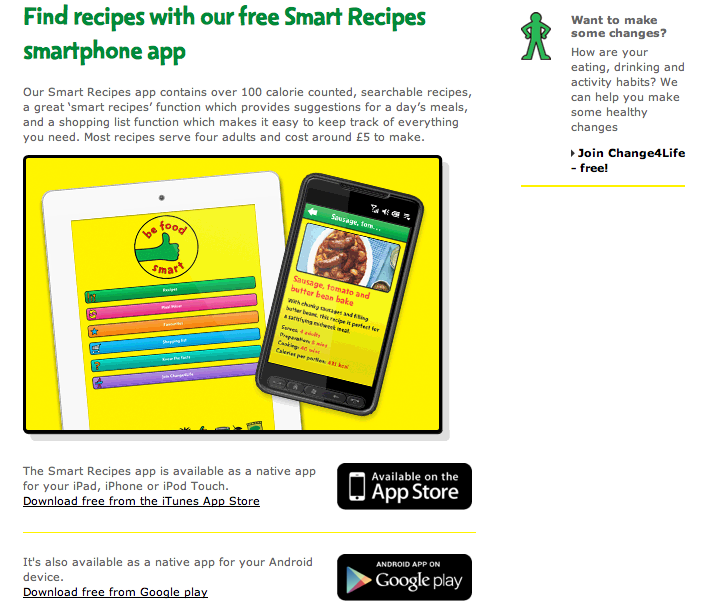 The Change4Life website, for example, encourages people to ‘choose less booze’, but are such changes ‘choices’? Over the course of this project I hope to be able to get to grips with such difficult questions and explore how and why ideas about the place of the public within public health have changed over time.